Say nothing negative about minorities, to avoid stirring up prejudices – The Whole Truth, No Omissions. 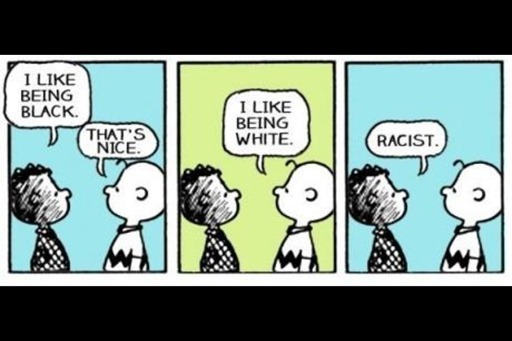 This unequal treatment, logically, introduces a religious, ethnic bias making minorities look better than in reality. Telling the truth to the voter might significantly change voting outcomes2. Mandatory lying by omission is universally accepted and not controversial. The racism-exception to civilized and honest behavior, is the excuse for the universally obeyed Code of Silence3. TruthRevolution.net wants to end that complacency. 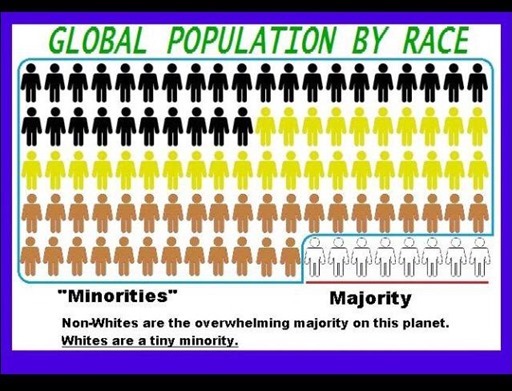 Minority means Non-White because 10.6% Whites in Detroit, 8.9% Whites in South Africa, 11.5% Whites in world population do not qualify as minorities (majority-minority). But 51.9% women are a minority group. Thus Minority means Non-White. As an exception, white Antifa and globalist politicians also enjoy minority protection, we like to call this Left Privilege. Say nothing negative about “minorities”, to avoid stirring up prejudices.